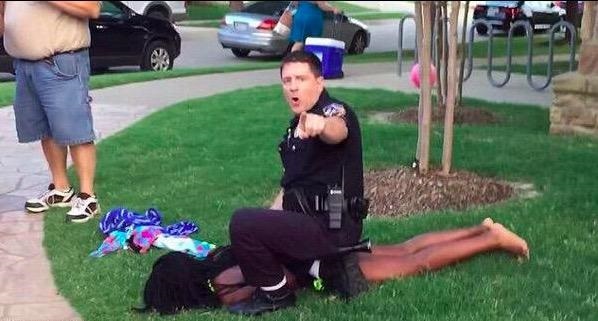 Video of Dajerria Becton’s brutal arrest at a McKinney, Texas pool party made headlines in 2015. It’s been almost a month since Texas teen Dajerria Becton reached a settlement with the City of McKinney over her violent arrest at a neighborhood pool party in 2015. 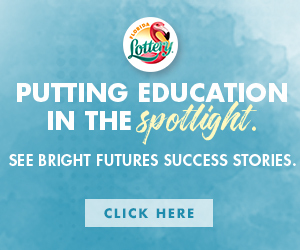 As a recent high school grad, Becton, 18, has a lot to celebrate these days and is reportedly having a “do-over” for the pool party that ended so violently for her three years ago. In May, the city announced a $148,850 settlement with Becton and her family after they filed a $5 million lawsuit against McKinney and ex–Officer Eric Casebolt, who was filmed slamming the then-15-year-old to the ground and pinning his knee in her back as he tried breaking up a pool party. Viral video of the incident made headlines and sparked renewed conversation around police use of force against Black bodies. Under the terms of the settlement, all claims against Casebolt, who is white and has since resigned, and the city of McKinney will be dismissed, the Star Telegram reported. “… While the events precipitating this case are regrettable, the City of McKinney and the McKinney Police Department would like to express their thanks to the community for its commitment to inclusiveness, order, and unity,” the city said in a joint statement. The traumatic incident is years in the past but Becton’s attorney, Kim T. Cole, said the teen still experiences backlash from the ongoing publicity surrounding her case. Cole told Teen Vogue of the time Becton called her in tears because one of the teachers at her school had shown the video of her arrest in class. This and other instances is what prompted her to host a “fabulous” pool party for Becton and the other teens arrested at the pool party that year. The event, set for June 23, will celebrate the teen’s recent graduations and the resolution of their lawsuit.